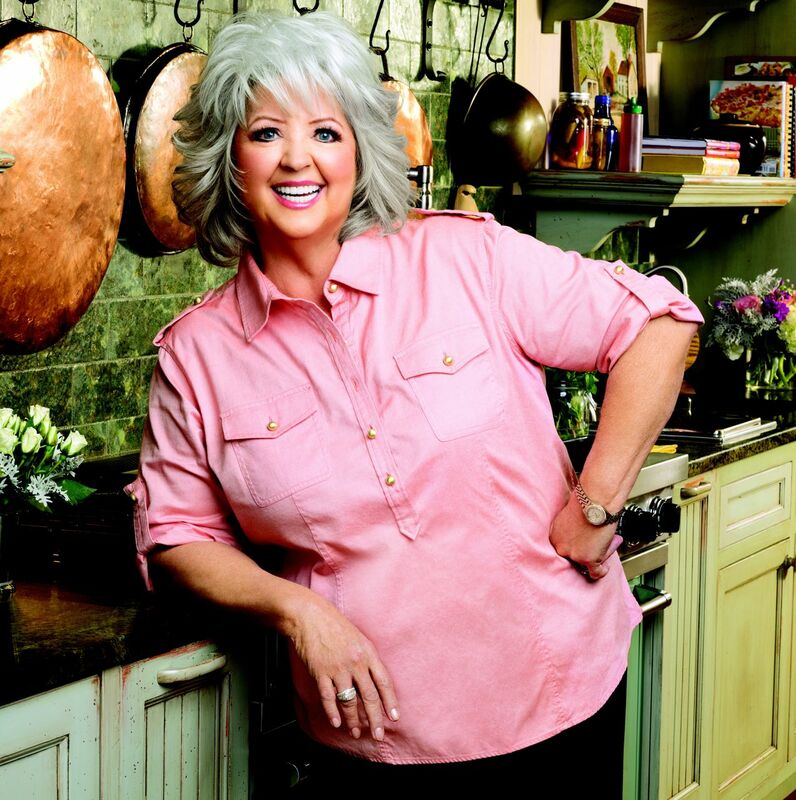 Paula Deen adds the wrong ingredient; a PR disaster. Reports surfaced over a week ago about Paula Deen’s racial slur usage, but the backlash continued into the next week. Her poor crisis management led to the prolonged media coverage and a drop in corporate sponsorship. Wal-Mart and The Home Depot were added to the list of sponsors who dropped Deen over the incident. Though it caused a loss of millions of dollars for Deen, her media mistakes provide public relations professionals with a valuable learning opportunity. Deen committed several crisis management mistakes most public relations counselors would avoid. The most noticeable was her failed communication to media outlets. According to Bill Miltenberg, writer for PR News, one of the most important steps to stifling a crisis involves developing a clear messaging platform to communicate on. Deen scheduled interviews and then canceled those with news shows. From a public relations standpoint, Deen should have addressed the issue on all news outlets running her news story. Crisis issues should be faced immediately, instead of canceling interviews and putting off public appearances. Taking to social media also tops the list of how to handle crises in public relations. Deen enlisted the help of YouTube to revive her image, but failed unsuccessfully. Many viewers thought the video apology she posted on the site seemed insincere and thought she needed to address the issue differently. As PR News suggests, when taking to social media, one must use it effectively to get a message across. With an issue as serious as racial slurs, Deen should have portrayed her sincerity and willingness to gain acceptance from any public upset by the incident. YouTube should not have been her only outlet; instead Deen should have taken to Twitter and Facebook to reach more audiences and spread her message further. The final area Paula Deen failed to manage in her crisis involved her own credibility. By taking a large amount of time to respond and letting bad publicity pile up around her, Deen hurt her credibility to sponsors and supportive fans. She also has not taken any corrective actions towards the fixing problem. Those offended look for her to do more than a onetime appearance on a morning news show. A public relations specialist would have advised her to show the African American community her lack of racism through a number of hands on events. Now, she has to prove her sincerity when discussing the irrefutable allegations. The question now revolves around whether Paula Deen can make a recovery and once again be the face of southern cooking on the Food Network Channel. Her focus will have to switch from gaining media coverage to building up her reputation and credibility to audiences. With the help of a public relations specialist trained in crisis communication, she will be on the path back to the mogul she once was. Sponsorships, however, will likely not be as numerous as they were before. Many companies, in light of keeping their revenues high, will not put their name behind Deen again.